[caption id="attachment_9557" align="aligncenter" width="1024"] Rainforest Action Network, 30th Anniversary film, produced by Ecodeo, 2015[/caption] By @BradASchenck The odds are stacked against us. Those willing to accelerate climate change and environmental destruction have always had resources on their side and a shrewd willingness to leverage these resources at any cost has always been their upper hand. So going toe-to-toe financially and resource-to-resource is a losing battle. To win, we have to leverage the power of the many, story telling and effective organizing. Those fighting on the environmental side have tended to lean upon science and simplistic calls for action. Too often, leaving story to be told by the media or, in the worst case scenario, the culprits themselves. Today we live in a world where it is hard for the average person to tell greenwash from actual positive change. Worse, global meta-narratives are sponsored by planet-destroying corporations. But don't despair we have the power to push back and tell a new, compelling story of change and of people fighting back against insurmountable odds to be on the right side of history. Doesn't "fighting back against insurmountable odds to be on the right side of history," feel better then another dire warning about parts per million or which degree celsius we can live with? A key and necessary strategy is telling the story of winning the environmental and climate battles. Create a narrative that average people can see themselves being a part of or supporting. Don't abandon facts but make them supplements to story not the focus of content. Brexit and the election of Trump happened because they pushed simple (if even untrue) and appealing narratives that were pushed and repeated affectively. 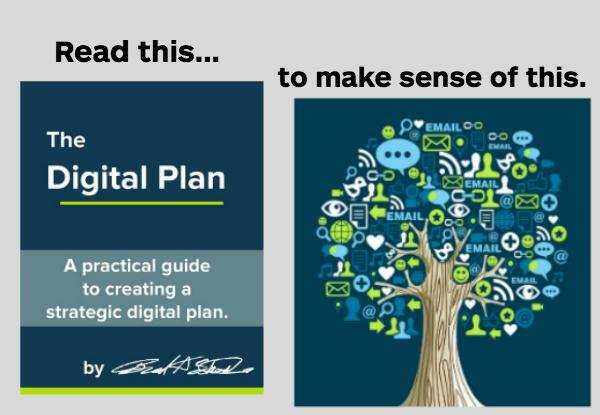 When I wrote "The Digital Plan" I didn't do it just because I wanted to write a book. I wanted to accelerate positive change in the world. Here is an excerpt from the section on storytelling to help you better connect with audiences and drive change. Potential supporters and volunteers: Does this content allow them to see themselves as a potential character in the content? This adds to relatability for the reader. Is it clear how they can take action? This makes clear for reader how they can engage and for you it might be the goal you are trying to reach or a pathway to other engagement goals. Is it clear what the problem and solution are? Problem without solution can feel overwhelming. How do you make it clear that your action is a part of the solution? This makes it more likely for engagement. Is the content written in a way that is approachable and not overwhelming? Don’t lose people by writing to narrow or verbose. Current volunteers and supporters: How is this different than potential folks? Find ways to make it feel like it was written for people who are part of the tribe. Are there phrases, organizational, or issue language that makes them feel like they are connected or on the inside of your project or issue? This helps bring that relatability even closer to the reader. Have you shown how their work is part of the solution? So key in empowerment is showing the way for others. These allow others to find what they want to model. Did you intentionally choose to skip some introductory content? To dig in deeper check the out the "Digital Plan" available for order on Amazon. When you're ready to get to planning for positive change we are building out templates and resources at www.TheDigitalPlan.com. Brad has been driving engagement via the internet for almost a decade. For the past eight years he’s been working on electoral issues in a variety of roles from in person organizing to helping shape President Obama’s 2012 battleground state digital strategy. He was the founding Digital Strategist for Organizing for Action, National Day of Service Digital Manager for the Obama-Biden 2012 Inaugural team. In 2010 he oversaw regional digital strategy for the Democratic National Committee working with Senatorial, Gubernatorial, and Congressional races. In 2014 he supported CREDOSuperPAC driving the digital side of their field campaign. 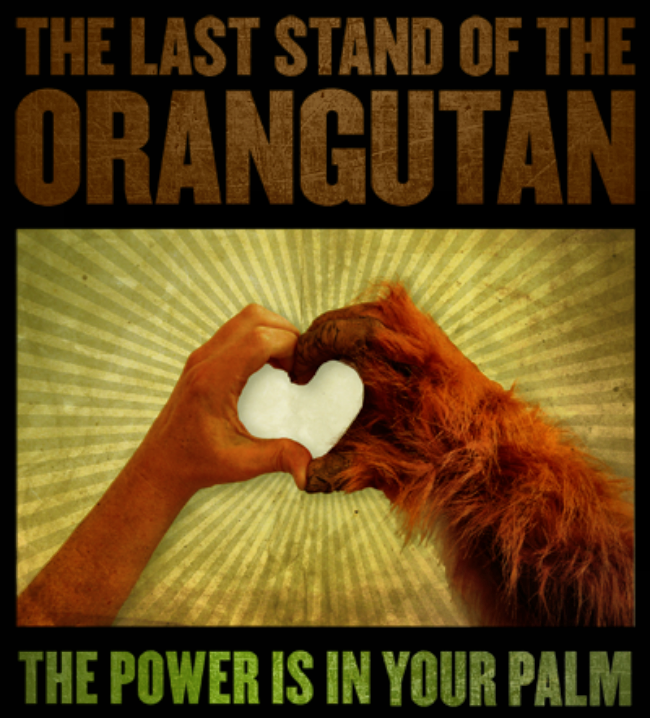 Recently, rebuilding the digital department the Rainforest Action Network an international advocacy organization. During the 2016 cycle he took local and national issues helping drive engagement for school board, propositions and local elections. All of that in background while running groundbreaking registration and GOTV programs as Head of Engagement for Vote.org.